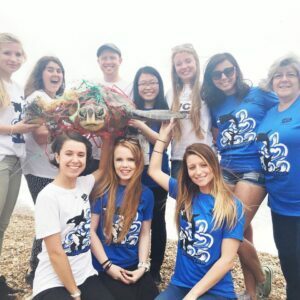 Love whales and dolphins and want to do something to help them? Represent yourself, your charity, or your whale watching business and help protect cetaceans. Welcome to the WCA, where your voice will be heard. WCA partners work together to free cetaceans from captivity, protect them in the wild, and encourage people to watch, learn and respect them through responsible whale watching. 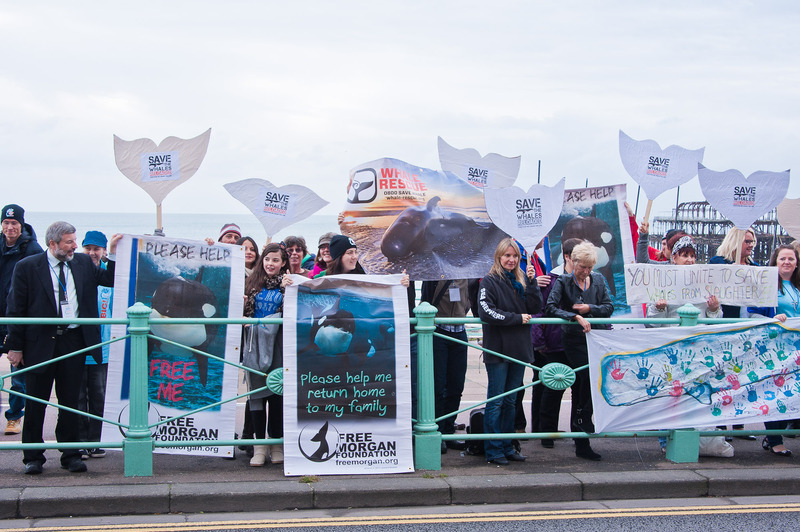 Become a partner of the largest international network of experts and advocates for whales and dolphins. Make friends, achieve good things, and smile!